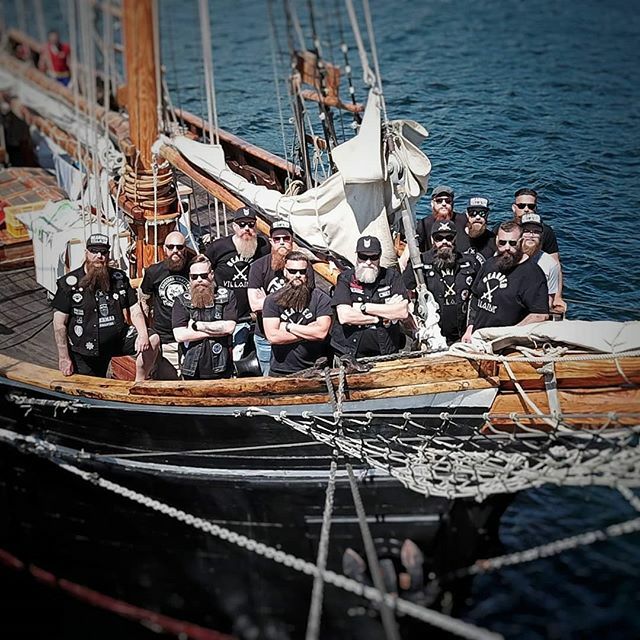 After the Brotherhood was founded in Los Angeles California US in 2014 and has spread WORLDWIDE ever since, bearded brothers also joined in Germany in 2015. 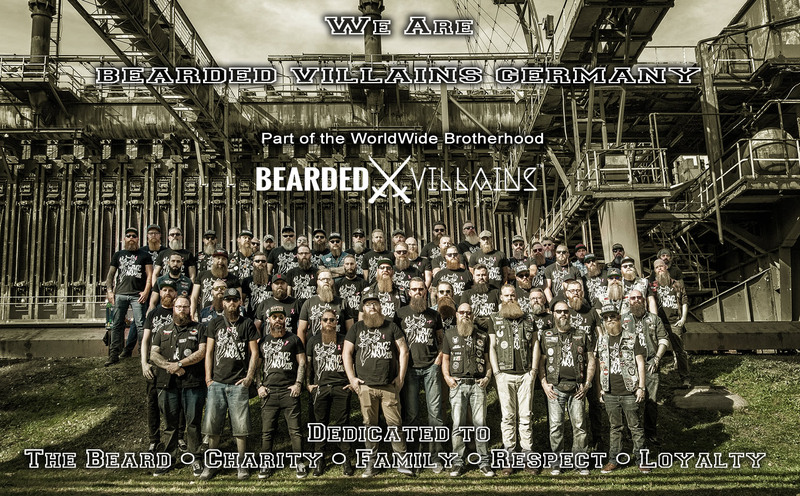 Since ideas and values such as "charity work, support, respect and loyalty to the Bearded Brotherhood" also appealed to us, the Bearded Villains Germany Chapter (BVGC) was founded on 29 March 2015 after the release of Mr von Knox. So the story began. 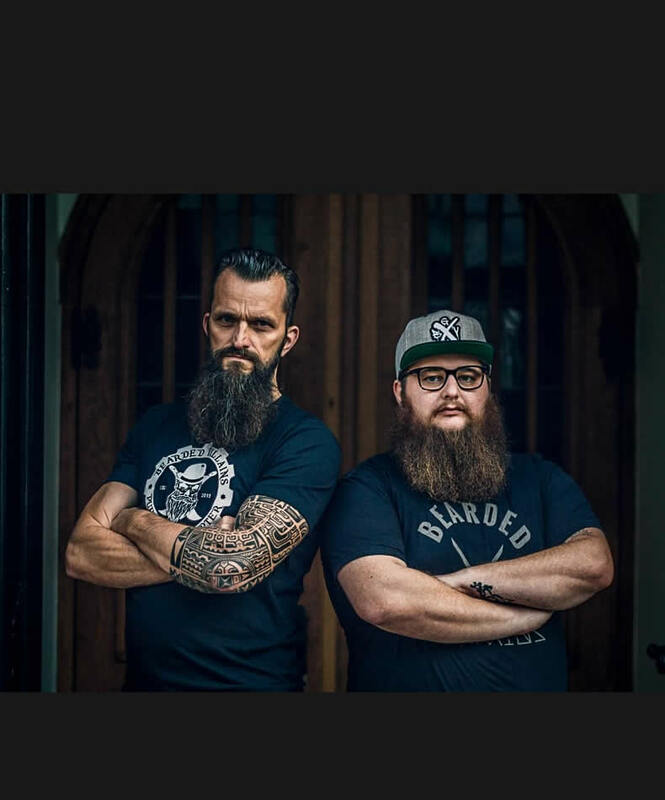 What began as a small group of bearded men, united in their cause to the beard, quickly developed into something beyond the beard. 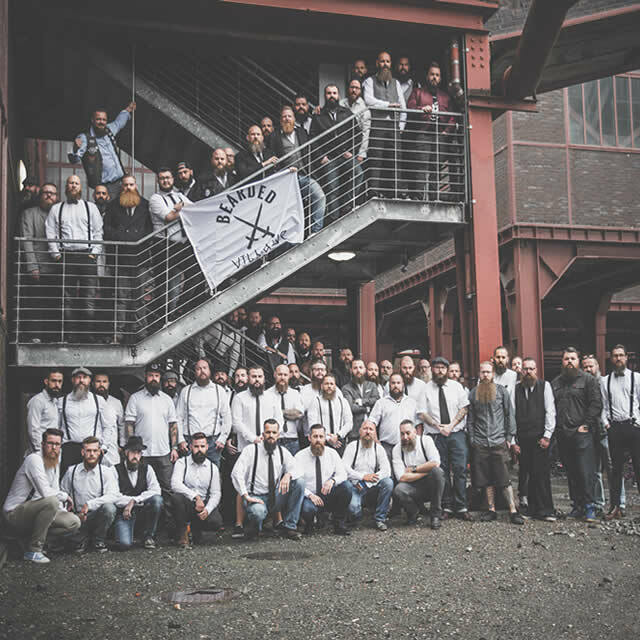 The common meetings, the commitment and the readiness to support charitable projects, the family community, the fun with each other as that brings together many men all over Germany today. 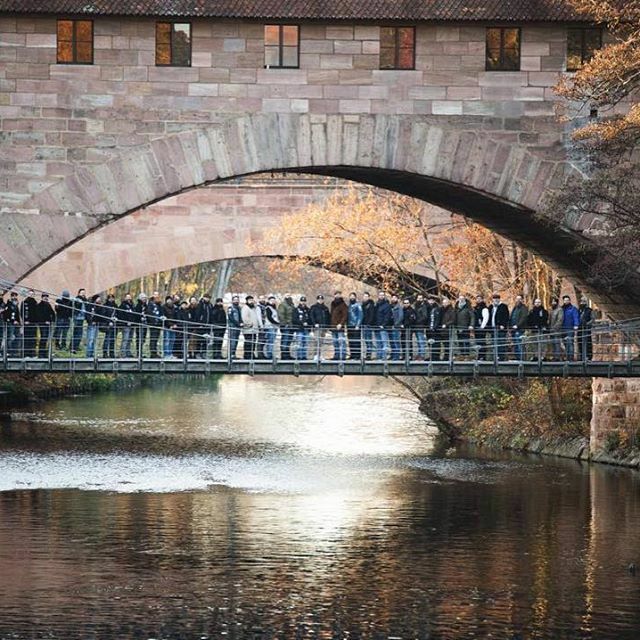 The German chapter also supports other BV-representations worldwide and cultivates the mutual exchange by taking part in their charity meetings or otherwise supporting them.  © 2018 by BEARDED VILLAINS GERMANY (BVGC) - All rights reserved.